K&M Advisors was engaged to return to Argentina by Blackstone Tactical Operations. 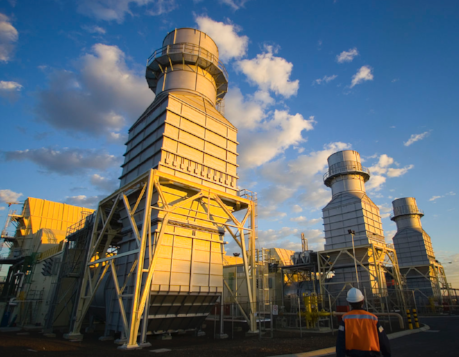 K&M will provide technical, financial, and due diligence services for Blackstone’s acquisition of a nine power plant portfolio consisting of under construction plants with a total capacity of 594 MW and currently operating plants on the Tucuman (833 MW) and Doc Sud (869 MW) generation complexes. After careful review and analysis, K&M has suggested adjustments to various inputs of the project’s financial model and its related PPAs to increase efficiency and profitability. This project will be K&M’s third in Argentina, and its second currently active project in the region.